There are many forms of life assurance, some of which are mentioned in the adjoining pages to this section. Choosing the right one for you can depend upon a number of factors including tax, cost and the protection required. You can use the information and tools on this site to gain a basic understanding of what is available. However this information is only an overview. Only expert, independent advice following a full review of your circumstances will ensure you find a solution that provides peace of mind. 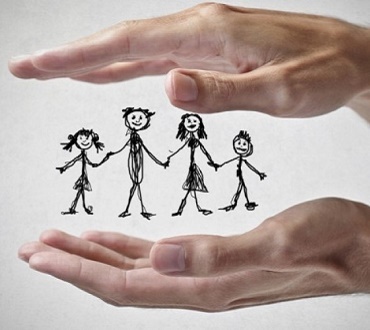 Life assurance can be used to protect income, loved ones and businesses.